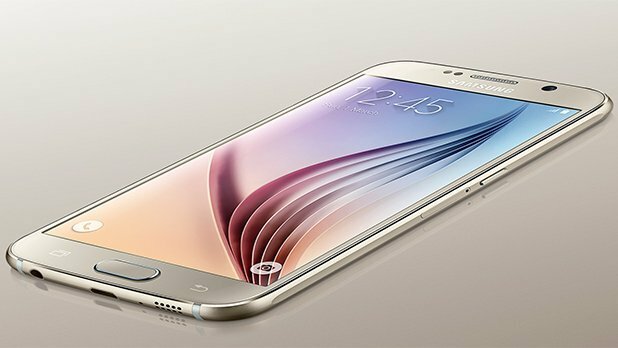 Do you know that the dazzling handset, Galaxy S7 is going to hit the market very soon? The Smartphone fans are eagerly exploring about its possible features. We know that you are also one of the Smartphone fans who want to know about its fabulous features. The time of launch: The most probable time of release of the new model, Galaxy S7 is just before the Barcelona technical festival, which mainly focuses on Smartphone and tablet. But disclosing secret news to you that you can expect its release at the end of 2015. Price: We all know that the prices are always confidential till the release of the products. But if we study the previous trends, if the price of Galaxy S6 was 599 pound, it can be around 649 pound. The prices can be more that 649 pond provide it has curved technology. Design: The handsets of the Galaxy S series are known by their stylish appearance. It is quite likely that it may have a well designed appearance with combination of metal and steel. Body (Build): Many enhancements are on cards in this handset. It can have enhanced battery, better microSd slot and a waterproof body. The curved edge technology is also expected. We can also expect reversible USB Type C in Galaxy S7. Memory: A terrific memory of 4/6GB RAM is probable. Storage: The storage options could be chosen from 32/64 GB. Processor: The internet rumours are stating that the faults in the Snapdragon ruined the performance of Galaxy S6, so Samsung has planned to manufacture its own processor. But as per information from some reliable source, we can expect Snapdragon 820 in it. Screen: The screen may have the wonderful AMOLED technology. The expected screen size of Galaxy S7 is 5in. Extra Specifications: The innovative gizmos and gadgets are essential in the Samsung products. This time the new addition can be a finger print scanner, along with the existing IR Blaster and heart rate monitor. Camera: A huge camera is likely this time. A 16Mp sensor would be there for sure. The optical image stabilization seems to be grand in it. Software: Android M is the likely software in this model. It may also have SUI, TouchWiz. We hope you have got a glimpse of Galaxy S7. Believe us; that it would be really grandeur actually. You can visit on this page to draw the most trusted and updated information related to the world of technical products. You can find their ratings, reviews, speculations, prices, features, specification, and time of launch. For knowing more, keep visiting.